You are on the Earth at this miraculous time for a reason. Now is the time to open your heart to the transforming power of this incredible content, channeled by Kelly. Discover why this time on Earth is the most magnificent time humankind has ever experienced. Tap into the healing power of Cosmic Christ Consciousness and Angelic wisdom. Understand the importance that harmonics can play in your life, for both personal and planetary healing. Understand who you are, and who your children and grandchildren are. Know what you are all here to do during this time of creation of the New Earth. 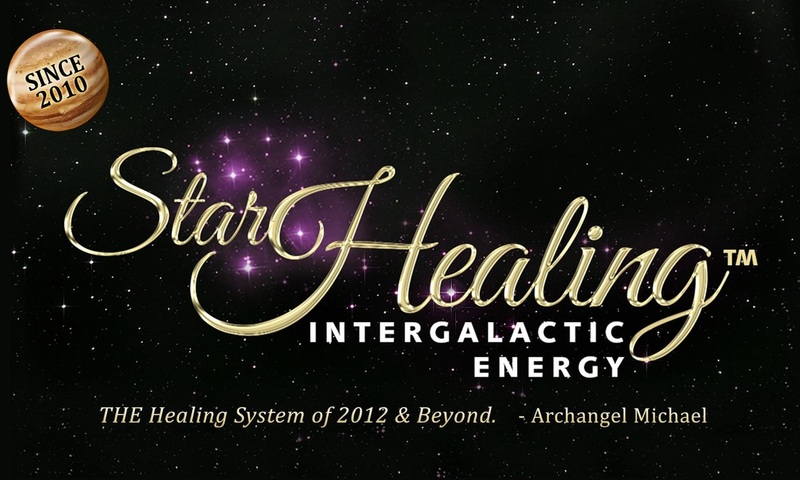 Sourced from the Pleiadian Galaxy, Star Healing Intergalactic Energy™ is a powerful and safe, multidimensional system of healing given to Kelly by Archangel Michael in 2010. Using a fifth-dimensional frequency, this is a profound healing energy that transmits Ascension power, and offers lasting benefits. Are you ready to leave the confines of the third dimension, and start communicating openly with the Angelic Realms in a NEW and profound way? and feel the change in vibration! for Connecting with the Beautiful Fairy Realm! Learn why your help is so needed at this time of planetary Ascension—and how you can assist in the healing and Ascension of all of creation, including that of the fairies and elementals. What do real fairies look like? Do the fairies in Ireland respond to the same harmonic codes as the fairies in Australia? · What do the fairies most want us to know during this Awakening Time? · Do fairies exist in other realms? If so, what do they look like? · How will I know if I am connecting with a fairy? · How can the Healing Harmonic Ascension Codes for the Fairy Realm help me in my everyday life? What is their purpose? · How do I call upon the fairies and befriend them? · What is the fairies’ work and spiritual role? How can I help them, and how do they help me? Open to the Beauty, Healing and Power of the Fairy Realms! 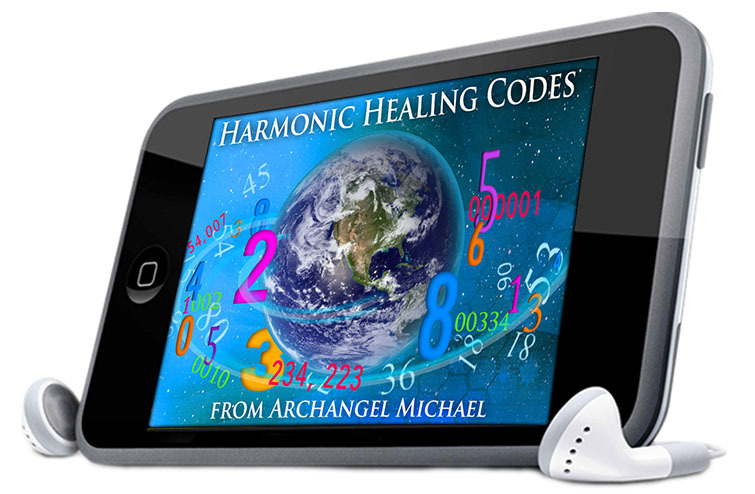 Gain more than two hours of Harmonic Healing Codes in this one audio teaching from Archangel Michael! Do you want to become involved in planetary healing? Do you desire to deepen your own spiritual journey? Are you seeking ways to connect energetically with other planets,and Source Energy? Let Archangel Michael teach you how. No need to travel—this MP3 offers an easy-access “backyard alchemy session” for creating our New Earth that you can do from anywhere! 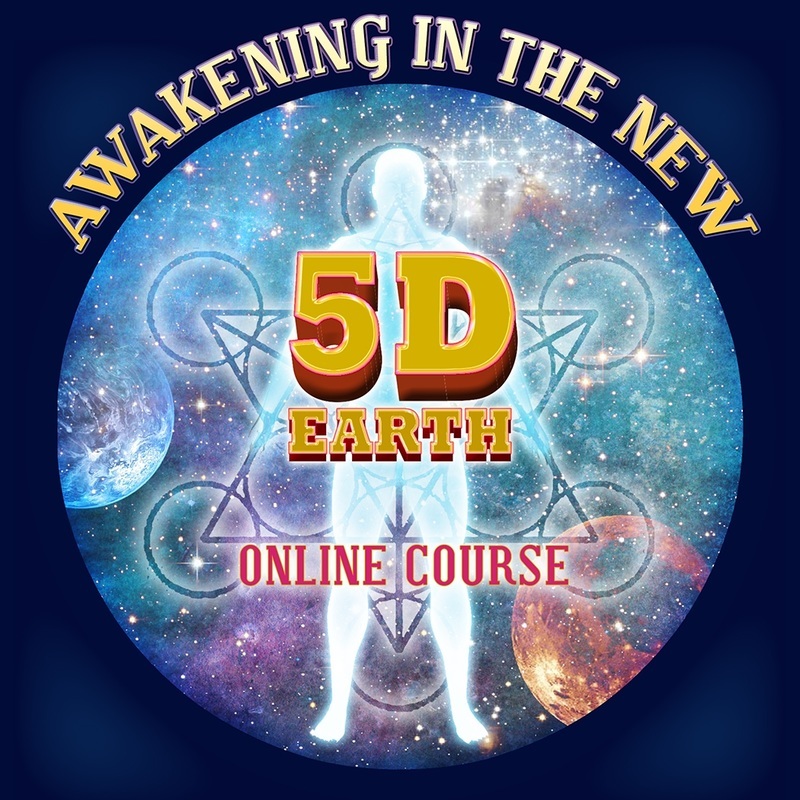 Through this spectacular teaching, you will learn the codes to connect with Jupiter, Nebulon, the Great Central Sun, and God or Source Energy. Join Archangel Michael on an interplanetary journey that heals and lifts your consciousness, assisting you in your Ascension journey. As you listen to this recorded teaching, you will naturally absorb the higher frequencies of the harmonic healing codes, gifted to us by Archangel Michael. Experience greater integration with your higher self and multidimensional self—which has lived in many places in the Universe. This audio MP3 contains important teachings for all spiritually aware or sensitive children, teens and young adults, and their caregivers. You and the young people in your life will feel especially supported in this time of Awakening, as you hear this Divine Wisdom from beloved Archangel Michael. 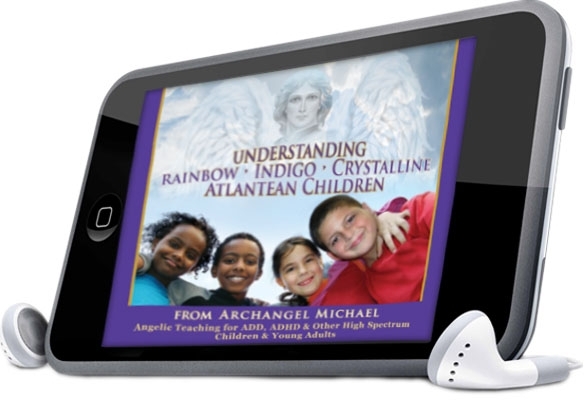 · Powerful teachings and energies that were especially made for the Indigo, Rainbow, and Crystalline children, and the Atlanteans of the New Earth! Continue your community connection with like-minded star seeds hrough Kelly’s Facebook group page (https://www.facebook.com/groups/264123090271065/). healing session with the founder. Experience what thousands around the world have experienced! EXPERIENCE ONE OF THE MOST POWERFUL HEALING SYSTEMS ON THE PLANET FOR THE LAST 5 YEARS!! allow you to access more peace and calm than perhaps you have ever thought possible. This is molecular healing which AAMichael promises benefits will extend into the decades! THIS NON INVASIVE ENERGY HEALING SYSTEM IS FOR ANYONE AGES 3 TO 86. If you have experienced a Star Healing Session previously, each subsequent session is elevated and you are encouraged to return to a system which may be given up to 3xs for the same set of conditions...each sessions more powerful than the previous.--AAMichael. Some conditions do require more than one attunement. “Benefits come to everyone differently.” Ascension toning, light codes, scepters and shields from the angelic and ascended master and galactic realms may also be invoked. In addition, many are traveling to their original 5thD homes experiencing bliss, peace and calm, going through star gates, receiving key code activations, having implants removed, including grays and dark entities. Many are witnessing Christ, Angels, Guides, loving light beings for the first time. Q: If the world is Ascending Archangel Michael why is there a need for a new powerful healing system like Star Healing Intergalactic EnergyTM? Once notified of your purchase, live time will be arranged via email by someone from Kelly’s office. We kindly ask that all live time is scheduled within 60 days from package purchase. 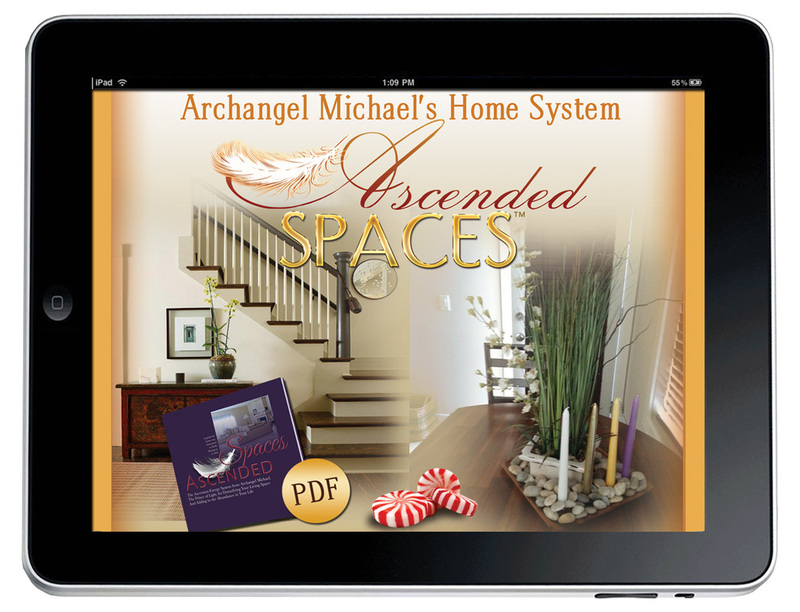 Everyone will maximize their healing if you also combine your Star healing with using AAMichael’s other revolutionary system AScended Spaces, for creating abundance. PRAISE OF STAR HEALING INTERGALACTIC ENERGYTM! I experienced instantaneous healing from my sciatic pain! In 24 hours, this healing has accomplished more for me than years of consultation of traditional doctors! The size of the tumor had shrunk in half! I have studied many energetic healings–Theta, DNA and I feel as if I have been waiting for something more like this! Have released about 15 pounds since my session. Reduced craving for sugar & carbs. My insomnia is very much improved. Digestive problems are very much improved. I do not get acid reflux as frequently as I used to. I saw a bearded/mustached man with a long white robe and what looked like angel wings and a crown of light on his head enter the picture. The Pleiadian energy I experienced through you was indescribable, I was flooded with a love, peace and joy. I have experienced many healing experiences in my 65 years, but never ever anything like this. It has changed me forever! My post traumatic stress syndrome, including depression is gone! I had a golf ball sized cyst on my liver. It is shrinking. This is a miracle! I have noticed that the size of my enlarged kidneys has lessened. The same with my liver. I had a golf ball sized cyst on my liver that usually is very noticeable. it is shrinking. This is a miracle! I must share this will all the other people suffering from this disease.--Linda P.
My daughter has changed 180 degrees and it is thanks to your healing! I have had almost no fear or any anxiety! Rick indicated that his low platelet level since March was 50-60 thousand.The number went up to 113 thousand! I can say from direct experience that Star Healing can move joints back into place! The recurring infection in my right eye has not returned. I can only say that Star Healing changed my life! I can only say that Star Healing changed my life! This feeling of being observed all the time no matter where I was was the worst thing I have ever experienced up until now in my life. Thank you for everything. You have saved me. Now I can finally get to know the feeling of freedom.--K, 13 years old. I have had a painful swallowing condition completely healed since my session! I can now stand for hours and work longer hours on my feet without needing rest. I thank God, Archangel Michael and Kelly. My ankles stopped swelling. My Left knee never hurts me now. My lower back seems better and my neck has not bothered me. I no longer need the shot I was on to control my hives! This is not feng shui, not smudging but an easy, powerful system that uses energetic techniques, crystals, oils and other new angelic teaching to detoxify your homes and create abundance given to Kelly in 2011 by Archangel Michael! It is the companion piece to Star Healing Intergalactic EnergyTM to help create abundance in all of its forms. You will receive the guide book for this easy, life changing system. We used it to sell a home! After you visited my space my phone started ringing off the hook with bookings. Now when my spouse and I have a disagreement, we come to a compromise quickly. The energy in the house feels good. My space feels 10 times better than before. My space feels 10 times better than before. I am not afraid of my own closet anymore. It is also so nice to see my son this happy and unafraid. Before, getting him to sleep was always difficult but last night (after the attunement/clearing), he just rolled over and fell asleep. He also normally flips out in the dark and today, for the first time, I saw him in the darkness and he is so much calmer.—Nancy, B. Enhance prosperity, joy, peace and happiness through this divinely guided, effective system from Archangel Michael. Are you already a feng shui practitioner? Do you sell real estate? Are you a stager? Have you been smudging your space and not noticing any significant changes in your life? Are you looking to add extra income to your already empowering space attunement business? Are you looking for something NEW AND EXCITING AND POWERFUL? SOMETHING FROM AN ANGEL? If you have answered YES! to any of these questions, then you are invited to join Join Barbara Iverson, Melody Tharp and other globally certified practitioners in Kelly’ intensive online course that you can conduct at your own pace from anywhere in the world!. All you need is a passion to help create abundance by sharing Archangel Michael’s ground-breaking home system with your new clients! There is no code to redeem this offer to begin your certification course. Simply indicate in the subject line of an email which program: ASCENDED SPACES CERTIFICATION. You will be emailed more information on course terms, tools, the guide book for either system, the online support form upon enrollment. Your training may be conducted via group skype. We ask that you enroll to redeem this special bonus within 60 days of package purchase. Offers may not be combined. A LIMITED NUMBER OF PRIVATE SESSIONS ARE AVAILABLE! 1-on-1 30 minute private session with Archangel Michael and Kelly. Read why many are calling a session with Kelly the best they’ve ever experienced. Kelly’s normal fee is $165 for a 30 min. session. Limited time only. Would you like to know your soul purpose? Do you wish to be called to serve in Archangel Michael’s lightworkers army? Are you curious where you soul home is? When your infinity partner is entering? Are loved ones trying to get messages to you? What are those messages? What can you do to become more aware of them? No question is too large or small for direct guidance. The angel messages were accurate, clear, direct, and inspirational. I just had a life changing angel reading with messages from the Archangels Michael and the Ascended Masters. It was very clear, and spot-on. Archangel Michael and I had a wonderful conversation in the reading in which it felt as if we were best friends and he knew exactly what plan of action would be for my highest good. All the angel messages that came through were accurate, clear, direct, and inspirational. After this session, my energy fields changed from feeling drained into feeling hopeful about life. Before the reading I was needing an energy boost and Archangel Michael provided that. An so please consider doing an angel reading with Kelly Hampton for she is kind, loving, and brings forth the Michael messages in such a loving way. -Gabe, Ohio. Specific, relevant, expansive, beautiful, practical, and very accurate indeed. It's an experience I will never forget! If you haven't had a reading/guidance session w/Michael via Kelly, you NEED TO. My specific questions were answered, AS WELL AS details about my life/me that Michael thought I needed to know about that were not a part of my questions. (So, if you are wondering, "is this real, possible?" The answer is YES.) Specific, relevant, expansive, beautiful, practical, and very accurate indeed. It's an experience I will never forget and has helped me tremendously. It has given me the direction, clear guidance, and courage I need to move through some major upcoming transitions. Can't wait for the next one! I think you are the best psychic I have ever spoken to -- simply beyond amazing with such accuracy and details. I was blown away!--Alice Claire, D.
That was the best reading I've ever had! That was the best reading I've ever had. I appreciate your honesty.--Claudia C.
I call her all the time! It's been a blessing to hear the words of St. Michael. Oh, how Very Very Happy I am that I found you on-line! EXCLUSIVE BONUSES not available anywhere else. Are you ready to step into your shoes as an Alchemist in the New Earth? Rainbow children, rainbow energy, rainbow falls, rainbows, rainbows, rainbows! More beautiful teaching from Archangel Michael about how to use healing Rainbow energy with Kelly’s audio as your guide for total immersion! Learn how every human being can create simple, powerful holographic matrixes to heal yourselves, places in our world and in our galaxies! Amazing healing wisdom to implement in your life for both beginning Alchemists as well as those more advanced. Soul Talk and Kelly Hampton couldn’t be more existed that the universe has brought you to this remarkable opportunity in two VERY Special Offers! Learn this safe magnified 5thD healing system from Archangel Michael as an extension to the other REVOLUTIONARY Star Healing Family systems. Experience this safe, non invasive magnificently beautiful 5th D Healing cellular healing system! Given to Kelly in 2011 Star Healing EquineTM is as learnable as Theta Healing and The Reconnection for Animals. 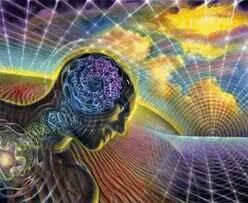 This system goes several levels higher in multidimensional healing. Best Value BOTH PACKAGES COMBINED! Kelly Hampton is an international spiritual leader and Alchemy teacher. She is a renowned author, angelic, ascended masters, interdimensional and elemental channel, and medium. She is the founder of multiple NEW 5thD ground-breaking healing systems from Archangel Michael including STAR HEALING INTERGALACTIC ENERGY™, Star Healing Equine™, Star Healing for Small AnimalsTM, and Ascended Spaces™ for creating abundance in your homes also given to her by Archangel Michael. Kelly has assisted clients in completely releasing a huge range of physical and emotional ailments including all types of pain, anxiety, depression, fibromyalgia, addictions, allergies and many more through this powerful system given to Kelly in 2010 for people as well as animals. She also trains her students to help others do the same. She is also the founder of DOMINION, the new astrology-astronomy system for the New Millennium. Thousands of people and animals around the world have been helped or miraculously healed as a result of these powerful Ascension God-Source energy systems. Kelly first saw the face of Christ in a glass of water at age 10, was visited by Pleaidians during her early childhood and near age 20 she was able to communicate with her mother on the other side. Then she was awakened in the middle of the night in 2003 by Archangel Michael, who said they would be creating a book together. This resulted in INTO THE WHITE LIGHT: THE REVELATIONS OF ARCHANGEL MICHAEL. Since that time she has been conducting private sessions all over the world as well as teaching practitioners in these amazing systems given to her by Archangel Michael. Through her intensive training workshops and online programs, telesummit appearances, seminars, spiritual retreats and audio series, she elevates the human and planetary consciousness.